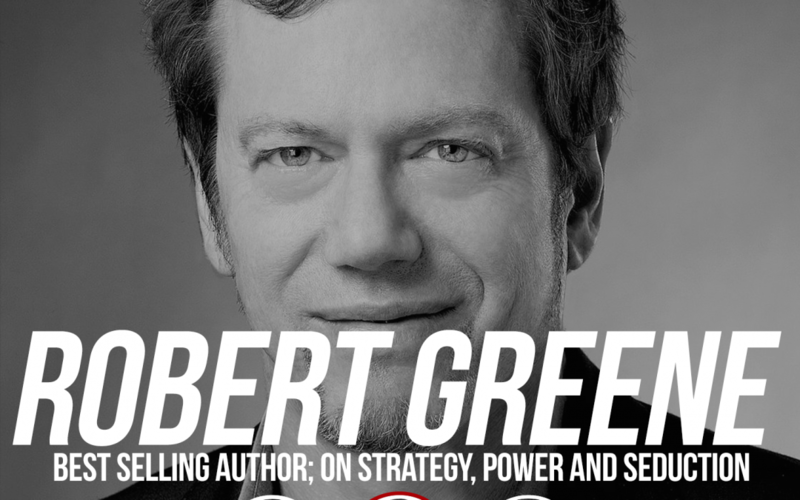 If you’ve listened to me long enough, you know my favorite book is none other than the 50th Law… Ladies and gentlemen, please welcome Best-Selling Author, Robert Greene to the Sports Motivation Podcast! As we discuss topics like literature, 50 Cent’s personality and work ethic, and having a purpose, realize that Robert found his true calling at the age of 36. If you think you’re late to choosing your ultimate path, you’re wrong. Years of DO-ing, will get you to where you need to be. Thanks for tuning in! (1:20) Welcome to the Sports Motivation Podcast, Robert! (19:40) Among many things you cannot change, you CAN change your ATTITUDE. (30:05) From “Mastery”, a feature with jet fighter pilot, Cesar Rodriguez. (33:28) The beginning of Robert Greene’s friendship with 50 Cent. (38:00) The fear of releasing a book that will fail. (40:47) Consistency in anything will always lead to improvement. (42:28) Push through your most frustrating days. 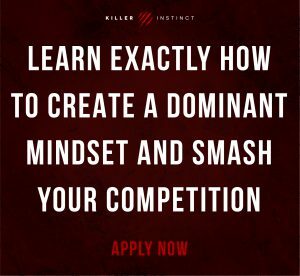 | Not being in the mood to do what you do, and how to combat this way of thinking. (46:04) If it comes to easy; re-evaluate your work. (56:00) Problems with human nature: A preview of Robert’s new book coming soon! (58:17) The “shadow” side of our personalities. (1:06:38) Robert's dream-roundtable: Machiavelli, Napoleon Bonaparte, Muhammad Ali, MLK Jr.